You are going to absolutely LOVE this hair tutorial because you’ll learn two amazing-looking hairstyles using essentially the same basic techniques! 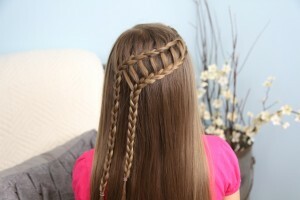 Items Needed: Brush, rat-tail comb, 1 hair elastic. 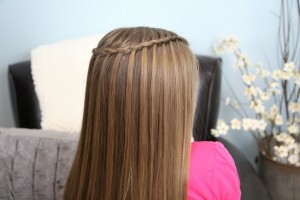 **Bonus: If you have had a hard time in the past mastering the traditional Waterfall Braid, this is a great technique that looks nearly the same… but might be easier for beginners! When you get near the opposite ear, stop adding in/removing hair, and continue a normal braid down the strands and secure with an elastic. 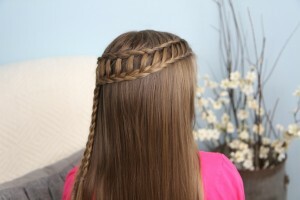 You have now created the beautiful Feather Waterfall braid! 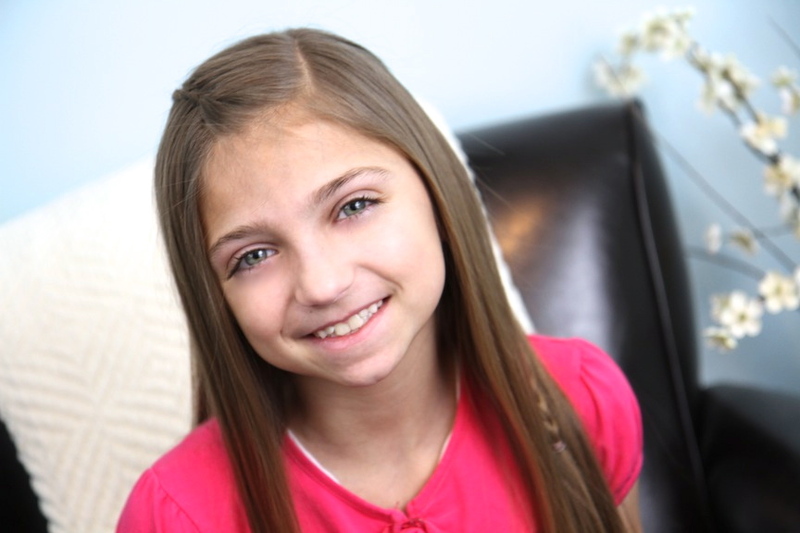 Items Needed: Brush, rat-tail comb, 2 hair elastics. Continue ladder braiding as you work your way around the head. 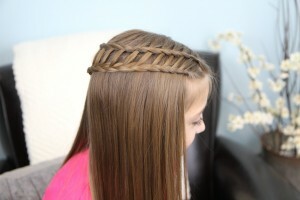 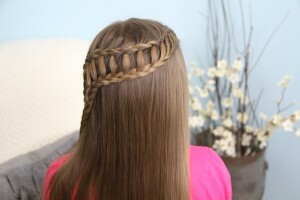 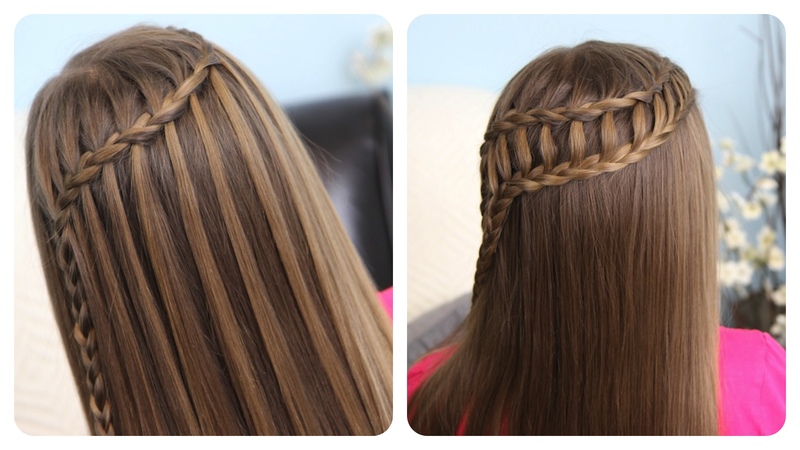 You have now created an unbelievable, eye-catching Ladder Braid Combo! 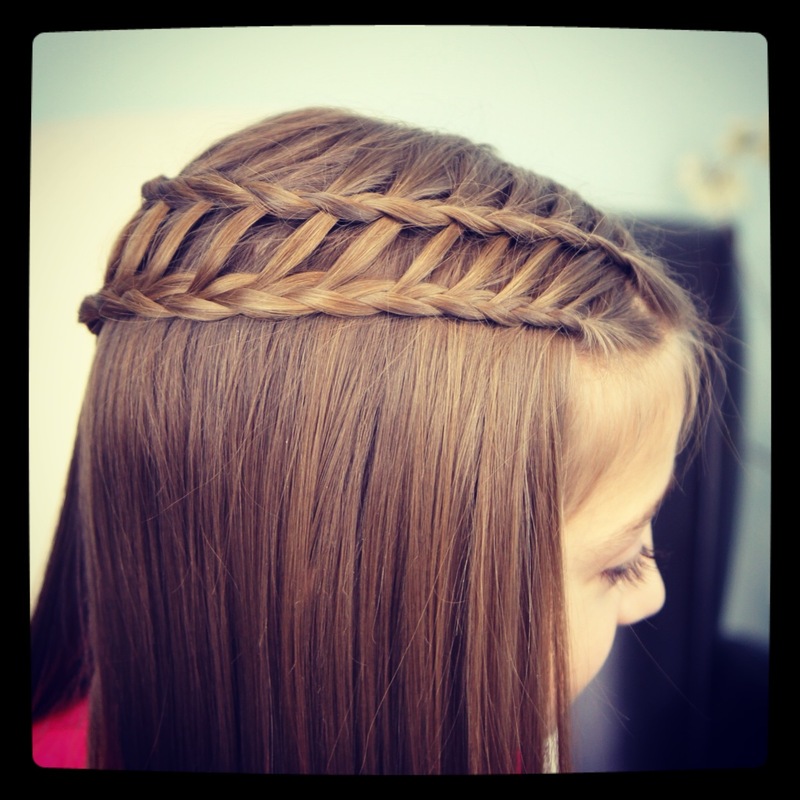 CGH#3 wore this hairstyle to the Kid History Episode #10 Premier this past Friday night, and women were commenting and taking pictures of it all night! 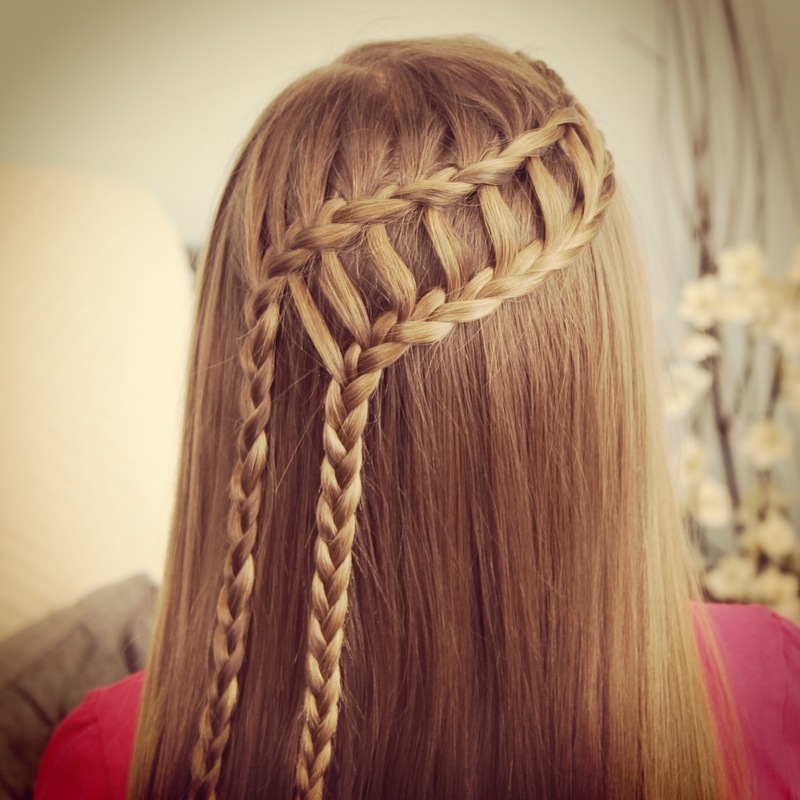 If you liked this hairstyle, please do feel free to share! Happy Hairdoing!